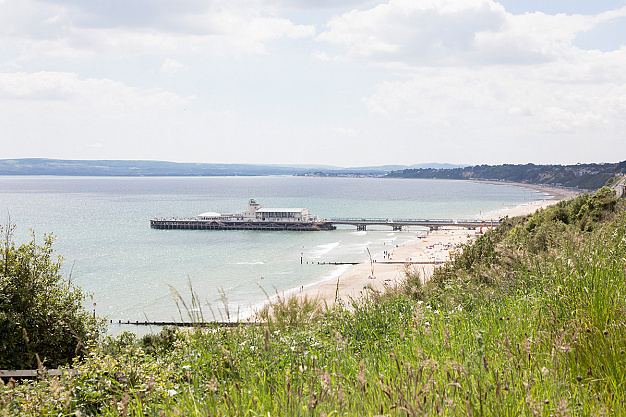 Our free, on-line training course packs a wealth of information on Bournemouth and its surrounding areas – Poole, Christchurch and Dorset – into a fun, easy-to-use format for all tourism and hospitality staff. It takes most people well under an hour to complete and at the end, you can download a certificate making you an official Bournemouth Ambassador! Nearly 1,600 industry staff, students and residents in Bournemouth have completed the course. And of the industry staff, 64 per cent of managers say their staff were better informed on the town after completing it. In addition to facts about the town, its attractions and festivals, the course outlines all of the resort’s wet-weather facilities, plus attractions and events specifically targeted at families, as well as other modules. There’s also a section giving top tips on customer care – the importance of first impressions, how best to communicate with visitors and how you can add value, to make all the difference to a visitor’s experience.